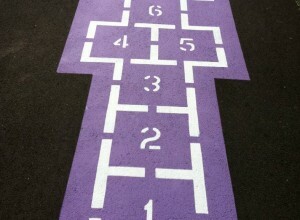 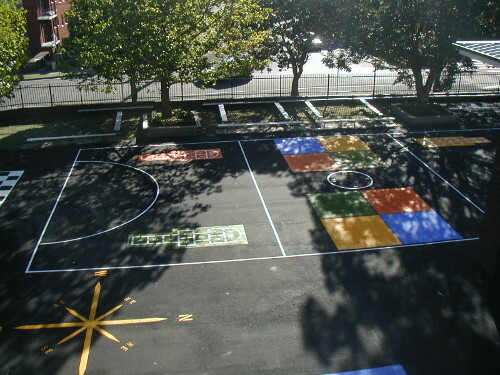 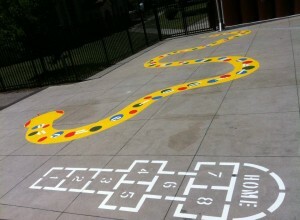 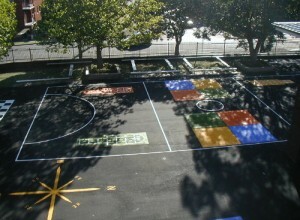 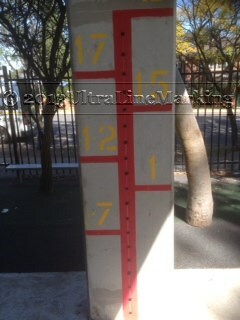 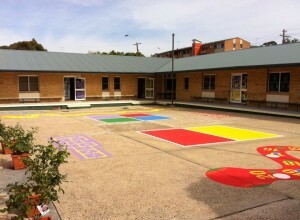 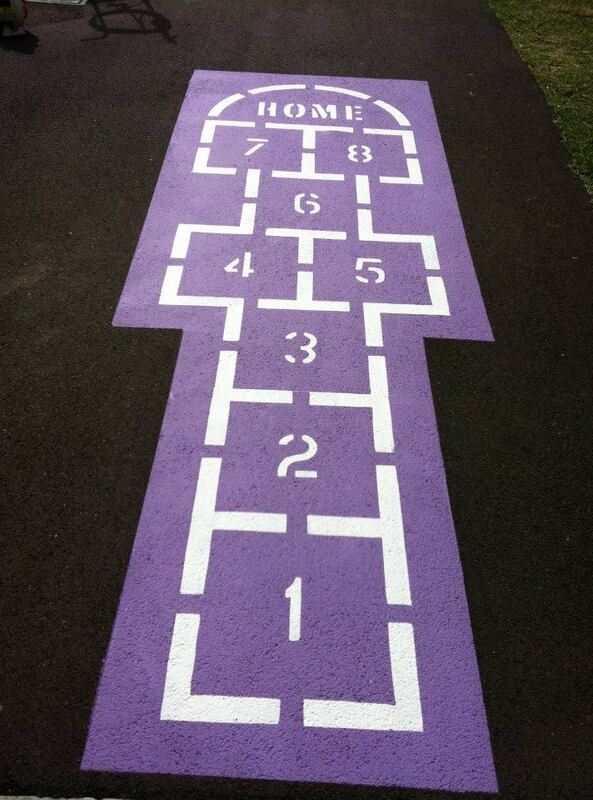 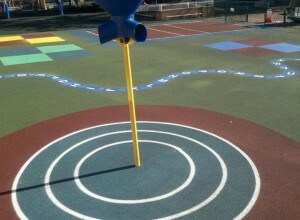 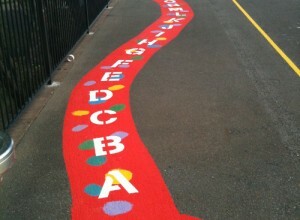 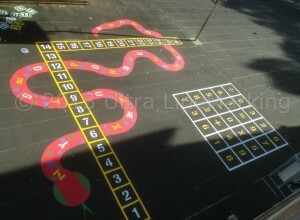 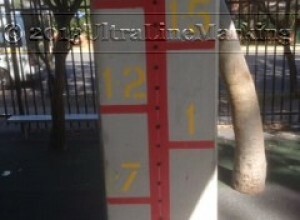 Playground line markings have been proven to stimulate children in the playground. 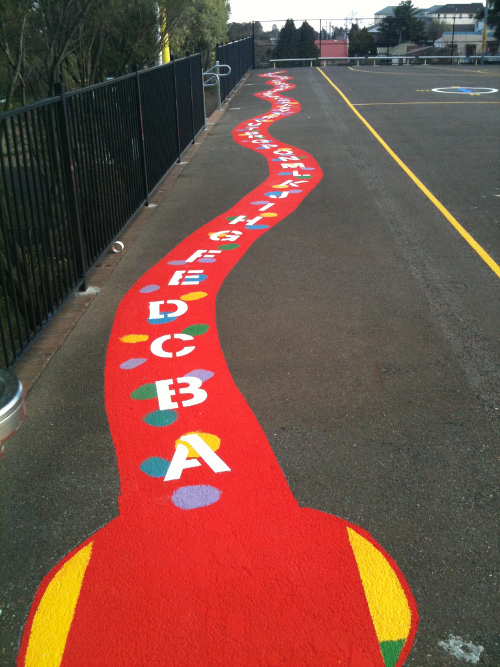 Moreover, children who have returned to class after enjoying these environments, have been found to be less disruptive on returning to the classroom, and of even bigger impact, bullying has been shown to be reduced. 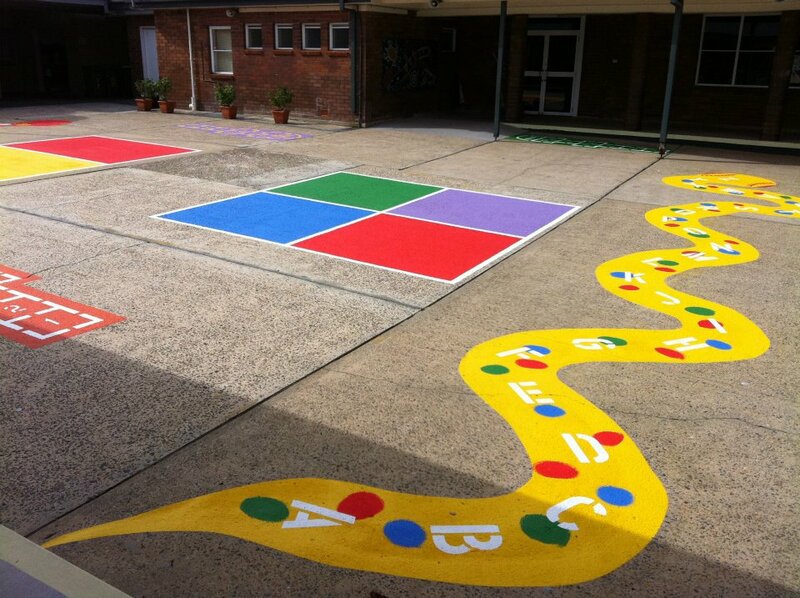 We believe that an attractive, and stimulating environment is particularly important, and may therefore be a positive step that a school can take to address some of these issues. 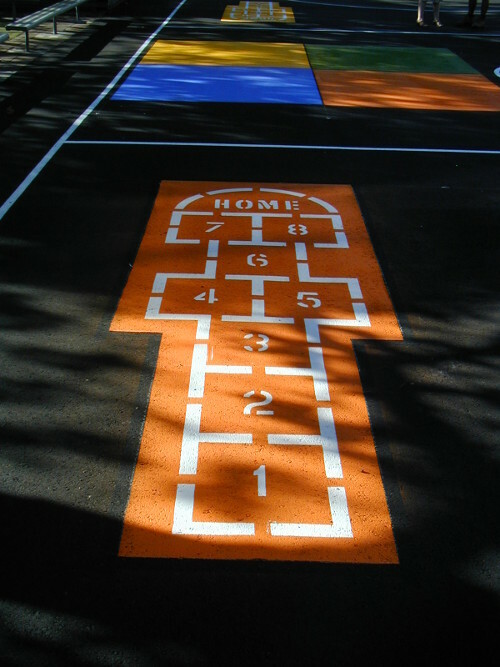 After all, children can spend as much as 40% of their time in the playground! 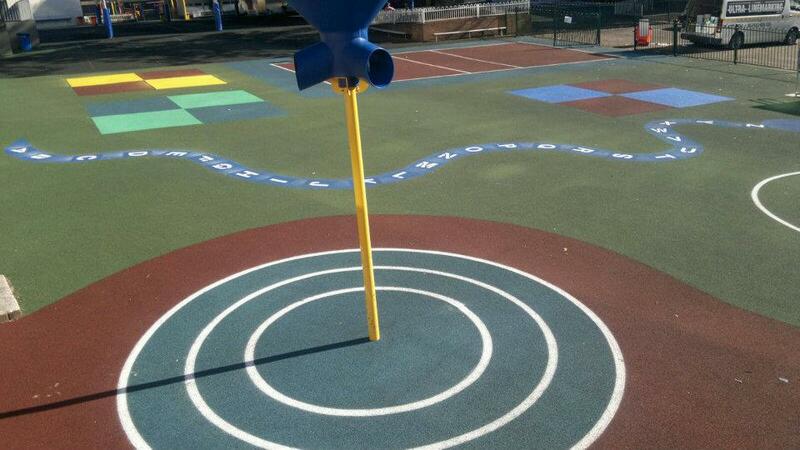 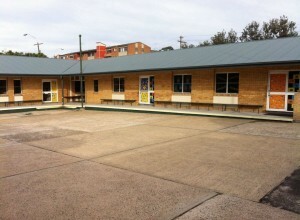 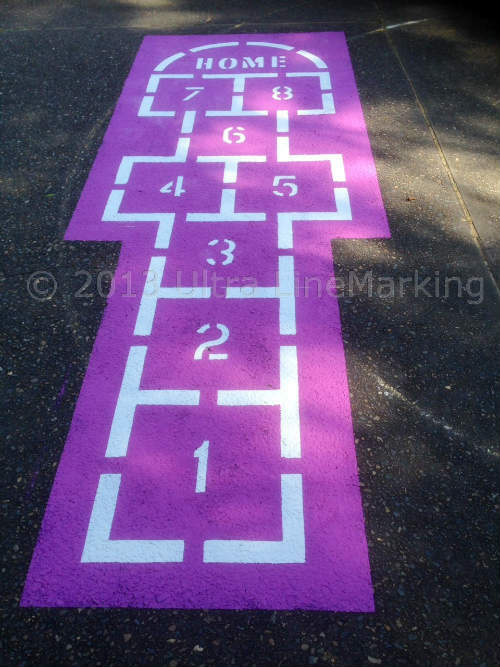 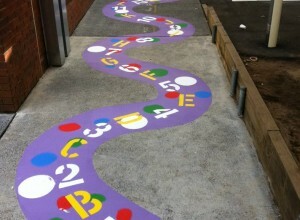 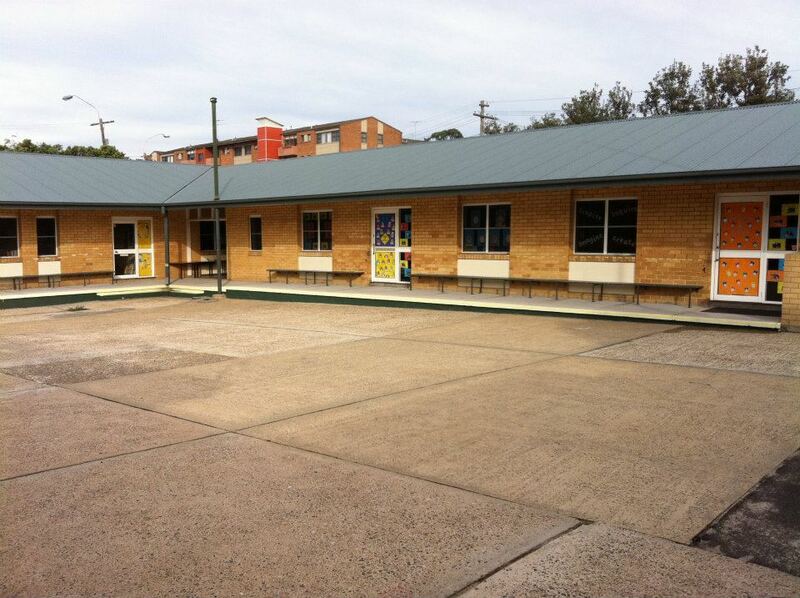 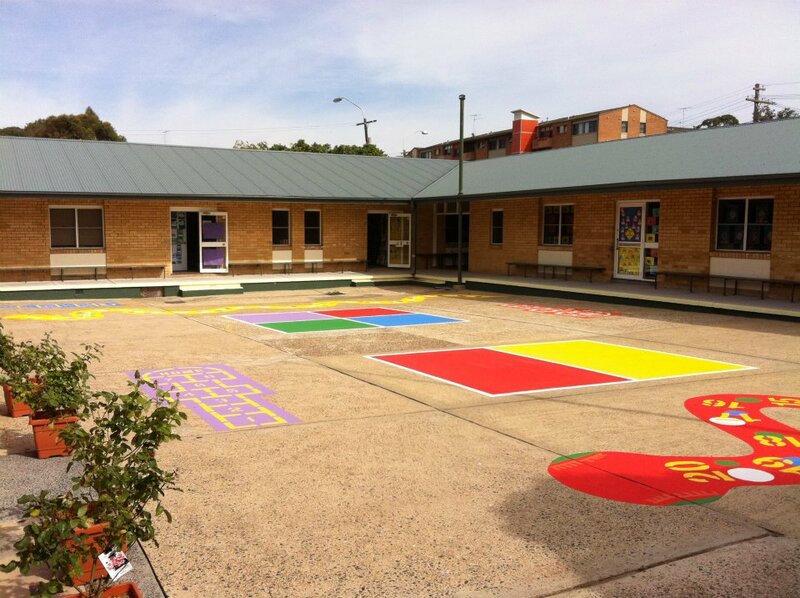 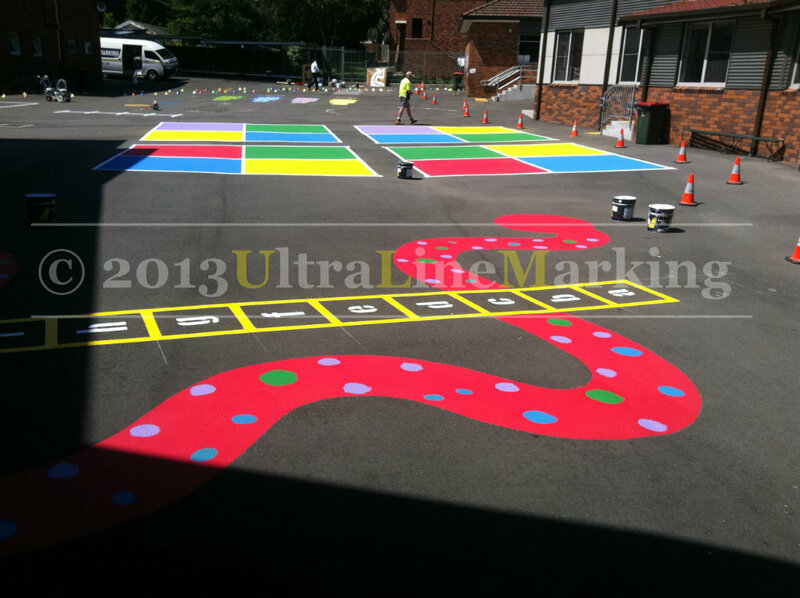 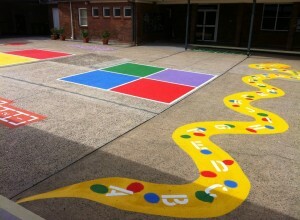 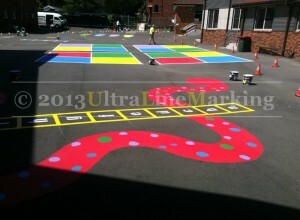 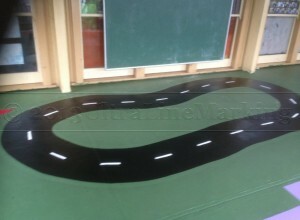 We have been providing school playground line markings and activity items for over 17years. 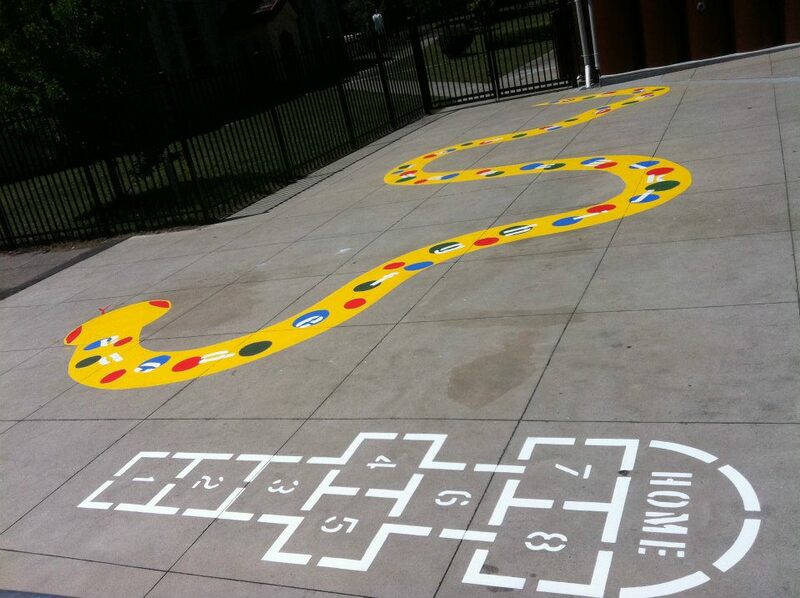 Choose from a variety of play ground activities for your students. 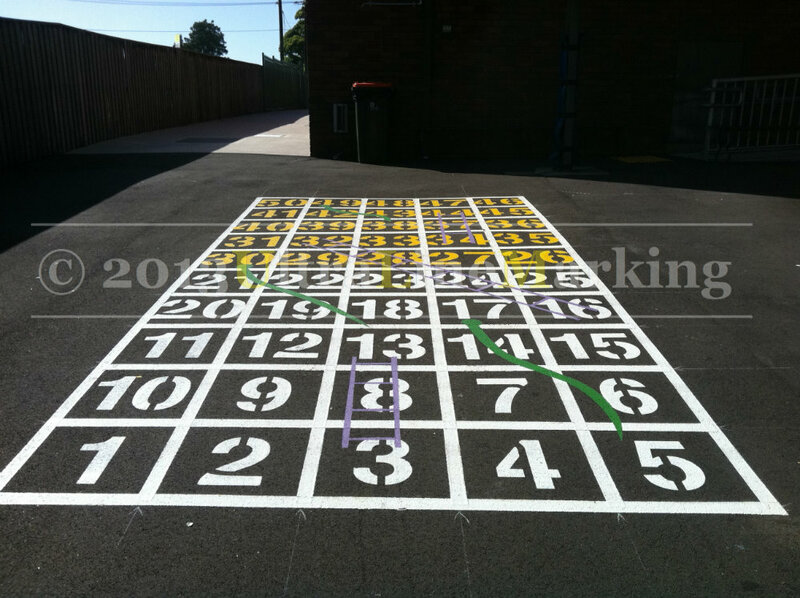 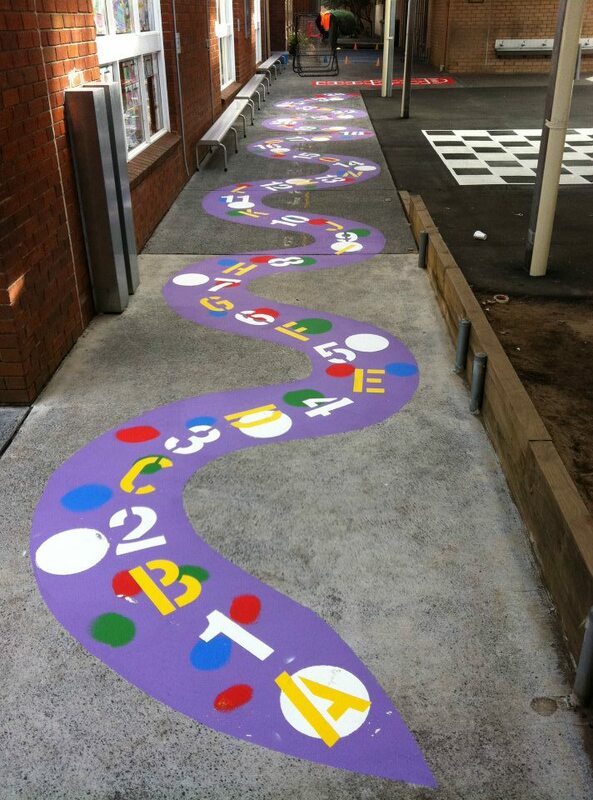 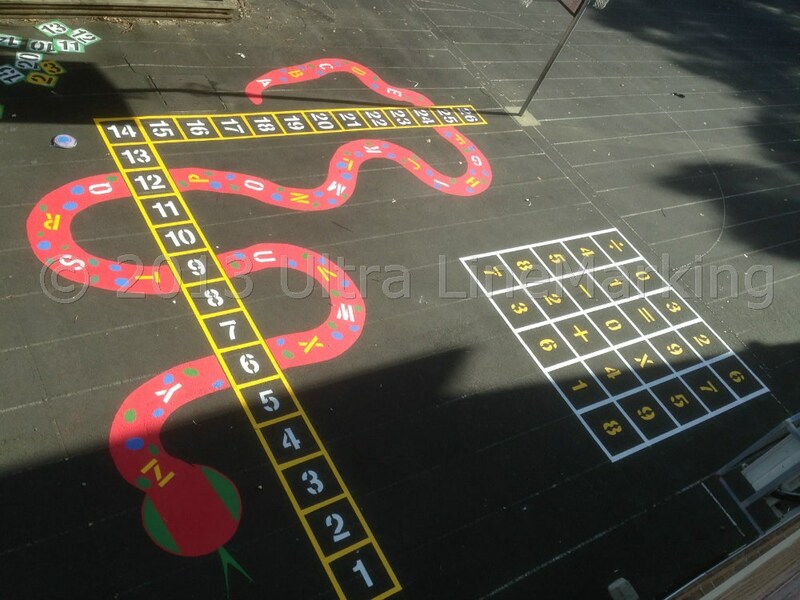 We offer many options to challenge children, from multi coloured physical to “hand eye co ordination” type activities, we provided just about any playground line markings. 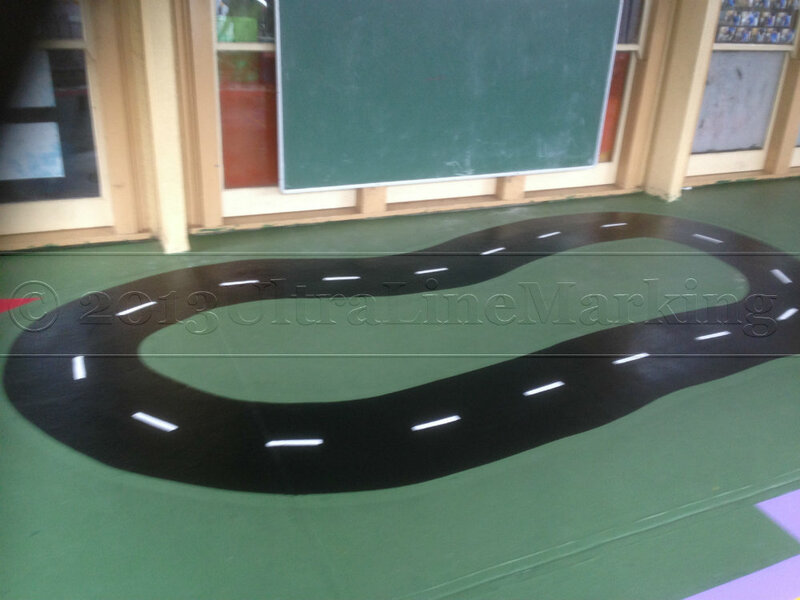 Got Rubber Surfaces? 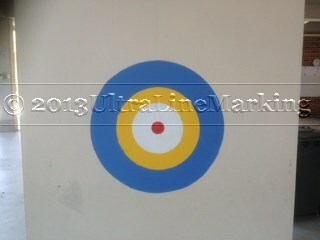 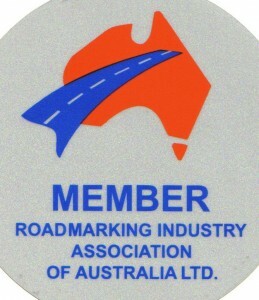 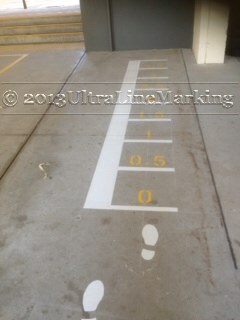 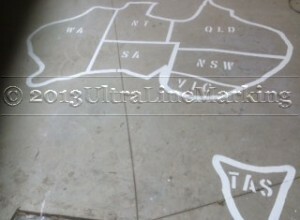 Ultra Linemarking can paint on rubber surfaces with specialized paint that wont harm or damage the surface. 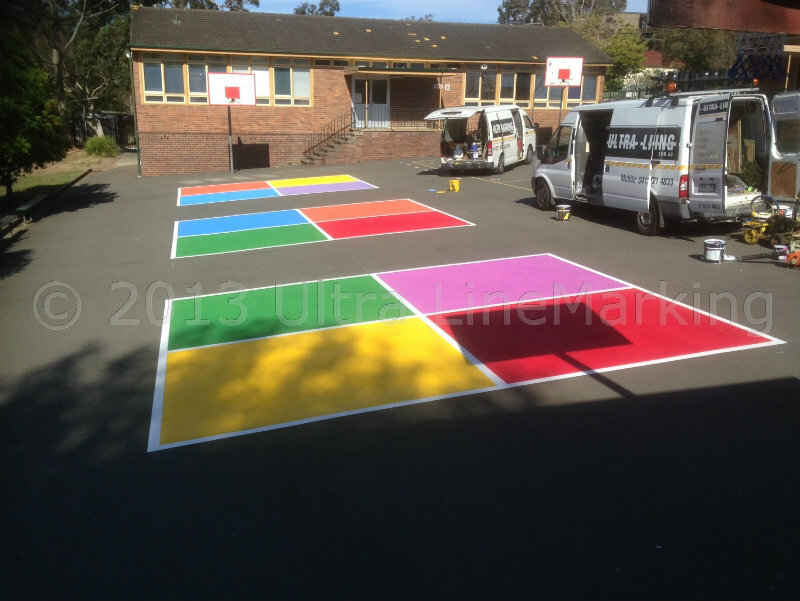 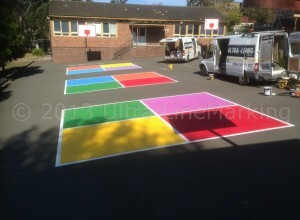 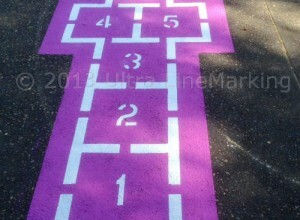 For all Sports Courts or Playground Markings – Fill out Ultra Linemarkings contact us form and we can organise an obligation free quote. 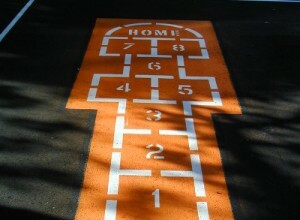 Hows your carpark? 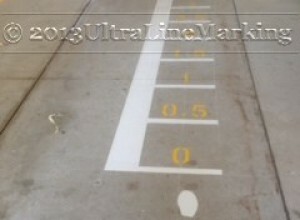 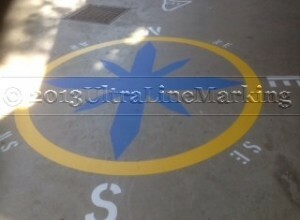 Let Ultra Linemarking provide an obligation free quote to remark you Linemarking at the same time – click here for more information.